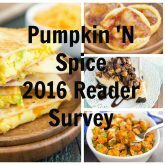 I’m just popping in real quick (my last post before Christmas) to inform you about the annual 2017 Reader Survey for Pumpkin ‘N Spice (survey is located at the bottom of this post)! Since Pumpkin ‘N Spice is designed towards what you want, I need to make sure that I’m bringing you the very best content that I possibly can. So, in order for me to do that, I need to know your likes, dislikes, what you want to see more of, what you want to see less of, and any other comments, concerns, or suggestions you may have. Pumpkin ‘N Spice wouldn’t be where it is today without your readership, sweet comments, kind emails, photos on Instagram, likes on Facebook, and follows on Pinterest. 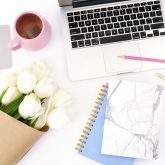 I am so blessed to be able to create recipes and content as my full-time job and I want to continue to make sure that I am providing you with only the very best. If you could please take just a few minutes and fill out the quick, easy, and anonymous survey (located at the bottom of this post), it would really provide me with some insight on how I can make Pumpkin ‘N Spice more valuable to you. And please be honest! I really want to know what you think. Pumpkin ‘N Spice is also planning to branch out with different areas in 2018 (I’m so excited!). 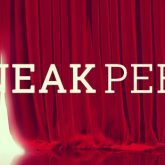 More information will be coming next week! THANK YOU, from the bottom of my heart! 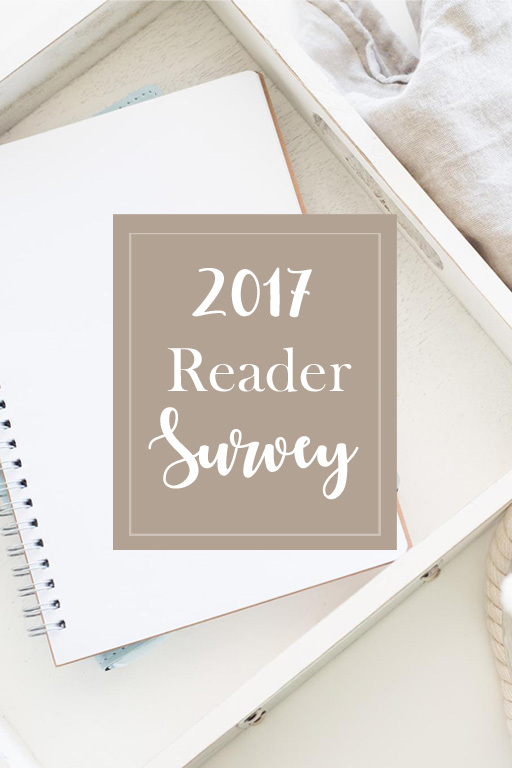 Please complete the survey in the box below! I hope you all have a wonderful holiday and enjoy the rest of your week! P.S. If you are not an email subscriber yet, please subscribe so that you can be the first to know about information like this (this survey was sent out last weekend to all email subscribers), as well as subscriber only info, new recipes, etc.! 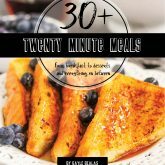 30+ Twenty Minute Meals E-CookBook is Here!